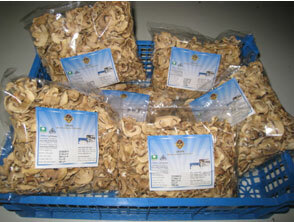 Product : Panbo Bangla Mushroom Ltd.
Packaging Detail: As per buyer requirement. 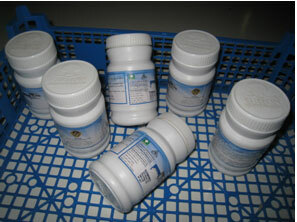 Shelf life (Dry and Powder Mushroom): Dry and Powder Mushrooms: Two (02) years at room temperature. 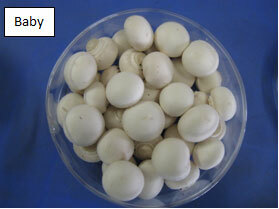 PBML will be able to supply processed mushrooms such as frozen, canned (sizes 284g, 425g and 2650g), buckets and bags to export world-wide within short time. In this regards, mushroom processing line is underway nearby state-of-the-art mushroom farm. Walkro Blitterswijck B.V. or Hooymans Compost b.v. (ISO9001:2008, HACCP certified Companies) produced world class phase III compost i.e. 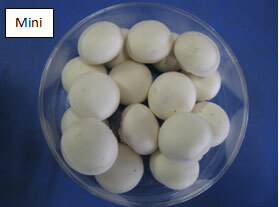 spawn (Agaricus bisporus type Albino A15 from Sylvan) run subtrates which is used in PBML's mushroom growing rooms. That world renowed substrate/compost is produced in tunnels and bunkers with controlled bio-tech systems providing high quality raw materials in Belgium or Holland. 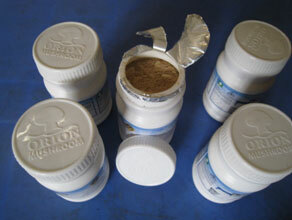 Every batch of compost is monitored in exactness for various physical and chemical parameters. Excellent quality of raw materials like Wheat Straw and Chicken Manure results in a superior compost that gives better quality of mushroom. Hand picked mushrooms are grown in closed rooms with computerized full climate control systems resulting in same production under same conditions all the year around. 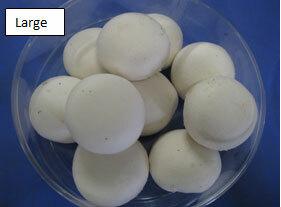 Good quality of compost and controlled access to room including personal hygiene results in growing hand picked mushrooms without using any pesticides or chemicals.